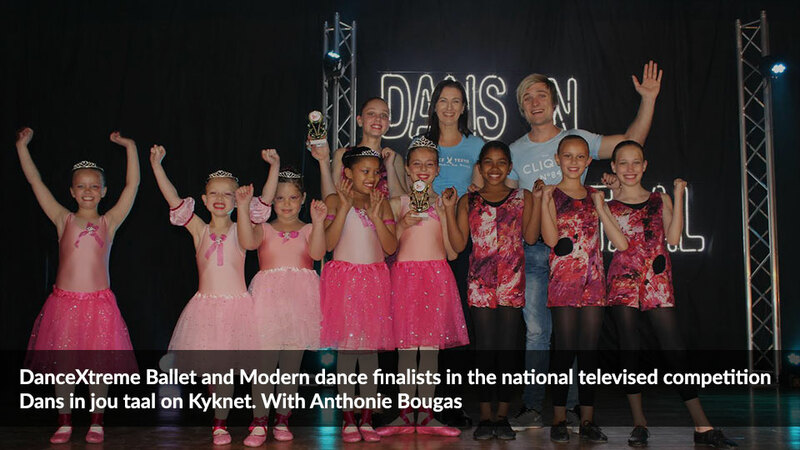 DanceXtreme is a dance school located in Cape Town in the Western Cape specializing in the following dance styles. Dance classes located in Blouberg, Bothasig and Tableview area. DanceXtreme was founded and established in 2002. A Member of Dance Teachers Association. 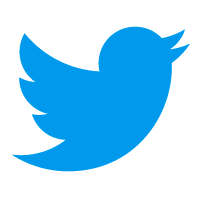 Dance tuition in Ballet, Modern dance, Tap dance , Free style Hip hop. 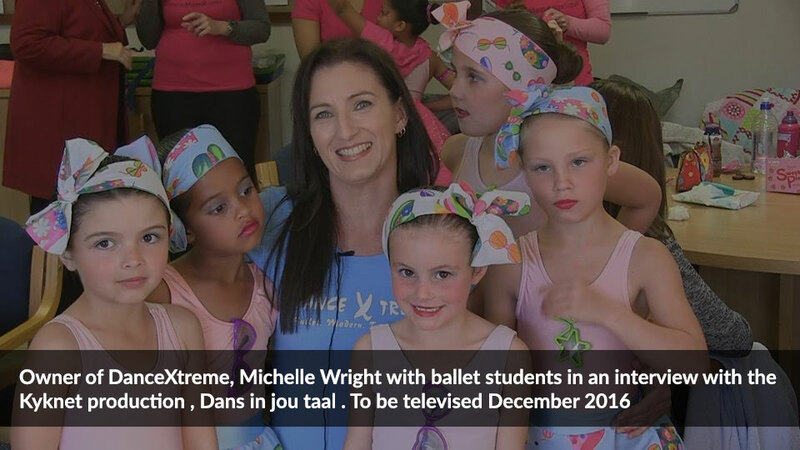 The first dance classes were at the Durbanville Childrens home, where Michelle Wright, owner of DanceXtreme, worked as a volunteer dance teacher. Music and movement proved to be very therapeutic for the troubled children. 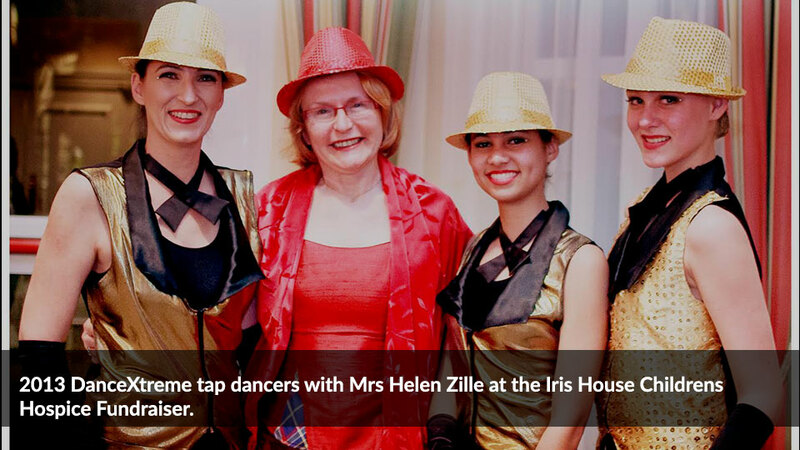 Dance classes helped them deal with their challenging circumstances. DanceXtreme expanded, but the principal of giving back and using your talent to enhance the world of the less fortunate was never forgotten. 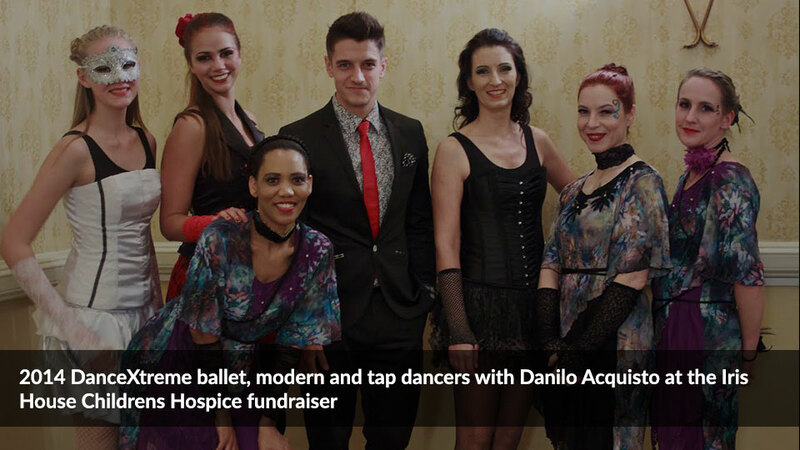 Dance students are involved in fundraisers for several Non Profit organisations, like Chere Botha school, Durbanville Childrens Home, Iris House Childrens Hospice to name a few. To learn more about each of these dance styles and class times visit the Dance Classes or Dance Styles section of our site. We offer dance lessons in several dance styles. Ballet is a wonderful mixture of a number of arts: Dancing, Music, Drama. When these are combined and presented on stage, you have the art of Ballet. It is a highly disciplined stage art, based on centuries old tradition of movement.